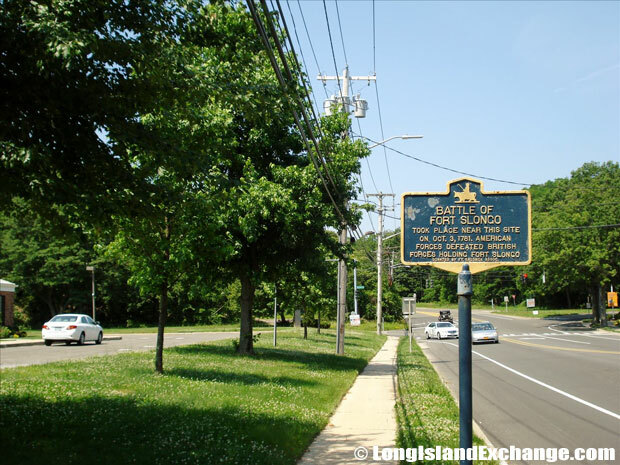 Fort Salonga is a hamlet and census-designated place located in Suffolk County, on the North Shore of Long Island, New York. 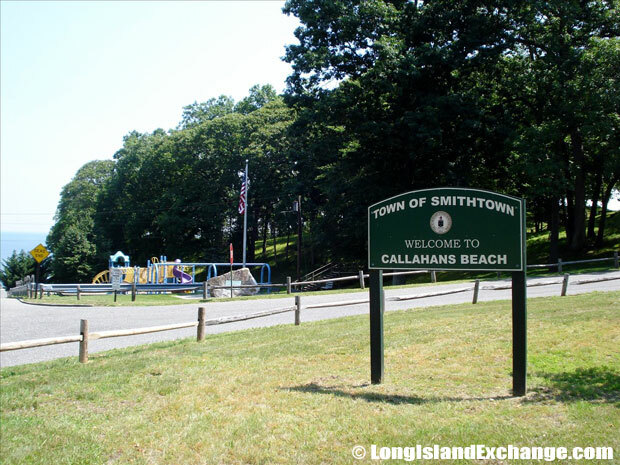 It is within the border of the Town of Huntington and the Town of Smithtown. As of the 2010 census, there were 10,008 people, 3,329 households and 2,777 families residing in the CDP. Fort Salonga is an affluent location, with a median family income for a household in the CDP of $131,729 and the median income for a family was $137,210. Males had a median income of $100,556 and $73,240 for females. Fort Salonga ZIP Code is 11768. The latitude of Fort Salonga is 40.912N. The longitude is -73.301W. It is in the Eastern Standard time zone. Elevation is 33 feet. A stone is placed by the Abiding Presence Lutheran Church in remembrance of those lost on September 11, 2001. The stone reminds onlookers of the phrase, one nation under God. 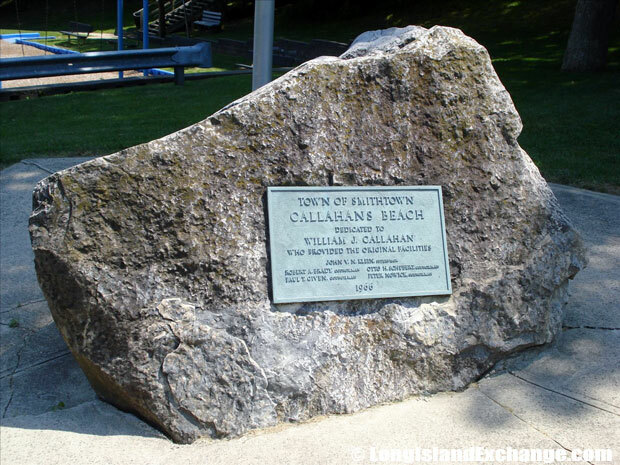 Callahan’s Beach is a town beach in Fort Salonga administered by the Town of Smithtown. 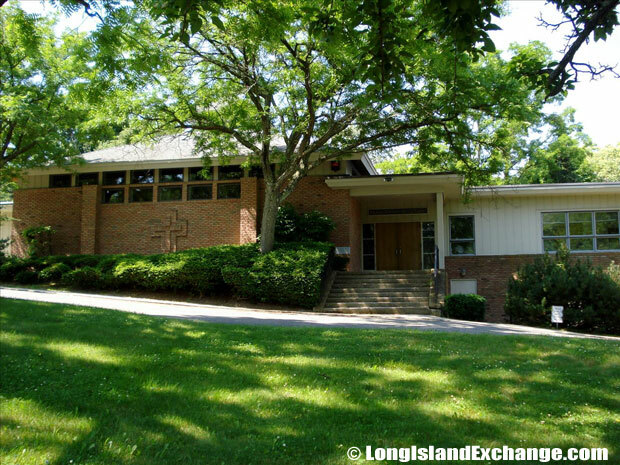 The Abiding Presence Lutheran Church, 4 Trescott Path, Northport. Fort Salonga was named after Fort Slongo, a minor redoubt on a hilltop near Long Island Sound, as part of their coastal defenses after taking control of the Island in 1776, which was named after a British engineer who designed it and served as the Redcoat’s easternmost fortification on the North Shore. After the Civil War era, the rich red clay deposits gave birth to successful brickworks as well as other trade. Barges loaded with manure swept from the streets of New York City would arrive and farmers from nearby towns would come to get the manure for fertilizer and the emptied barges were then loaded with bricks for the trip back to the city. In the late 19th century, one of the brick companies to operate there was owned by the Brown family whose bricks bore the initials BBB for Brown’s Best Bricks. 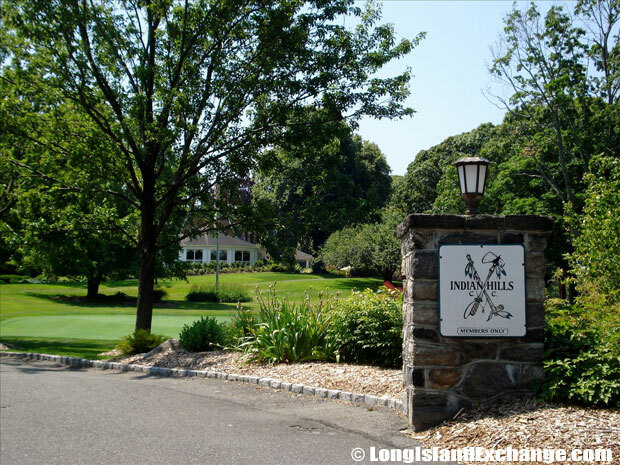 The family home on the top of the hill on Breeze Hill Road has served as the clubhouse for the Indian Hills Country Club since 1963. 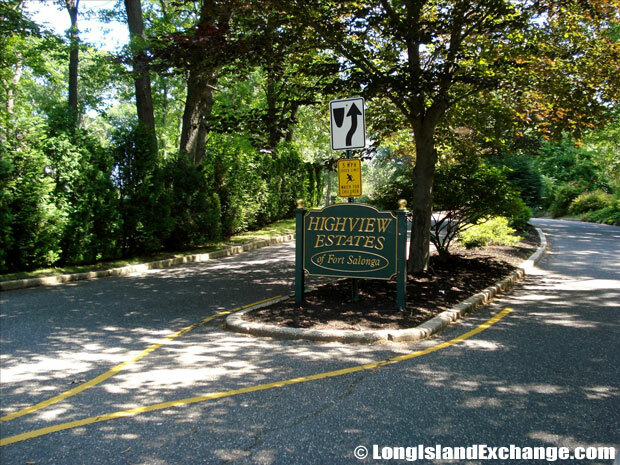 Built in the late 1960’s and early 1970’s Highview Estates is a sub-division known to area residents as the T section and consists mostly of Colonials, Ranches, and Farm Ranch homes. 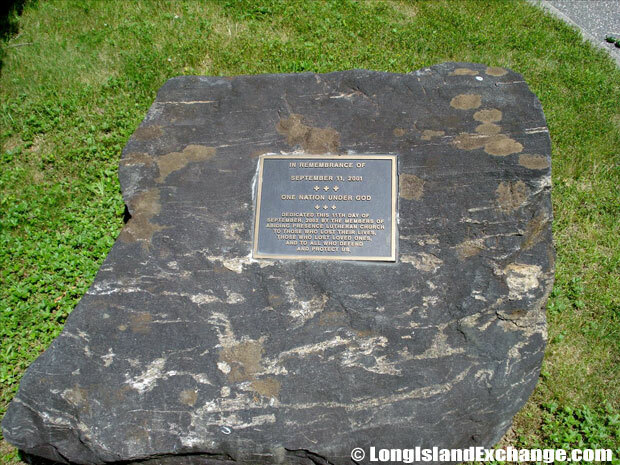 A historical marker honors the Battle of Fort Slongo (also spelled Salonga), fought on October 3, 1781 between American Continental Army forces, under the command of Benjamin Tallmadge, and the British defenders of Fort Salonga, in the American Revolutionary War. .
Indian Hills Country Club , a private club and 18 hole golf course. Well-known residents living in Fort Salonga include Booker T. Washington (educator). White people organized to try to buy him out when rumors spread he wanted to buy additional land to create a school for black students.The racial-makeup of Fort Salonga comprises of 96.83% White, 0.61% African American, 0.05% Native American, 1.71% Asian, 0.28% from other races, and 0.51% from two or more races. About 23% of Fort Salonga residents were Irish ancestries and 15% were German. Dedication to William J. Callahan. 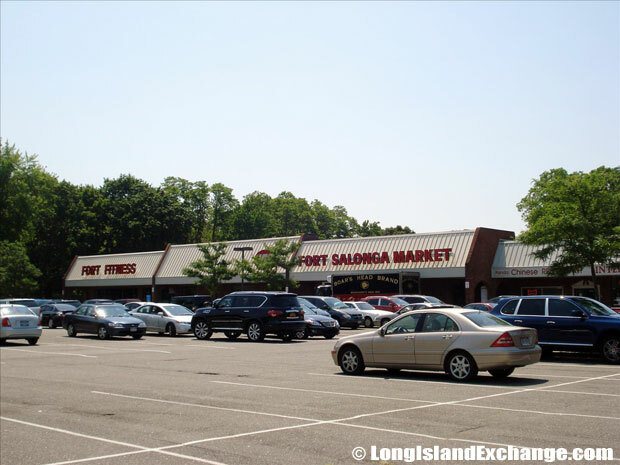 Fort Salonga Plaza, a small section of stores with a market and home to Fort Fitness. Fort Salonga is served by Kings Park School District. The district helps their students to become more tolerant, caring, confident and responsible citizens. The Sunken Meadow State Park is a famous park featuring three miles of beaches on the Long Island Sound, a boardwalk three quarters of a mile long, 27 holes of golf with accompanying practice facilities, six miles of hiking trails, and facilities for biking, horseback riding, water sports, and and general recreation. The park’s grounds offer an excellent venue for cross-country running, and host competitions for many cross-country teams from local high schools and runner’s clubs.